St. Oswald's CE Primary SchoolSchool CouncilBuddy Bench! 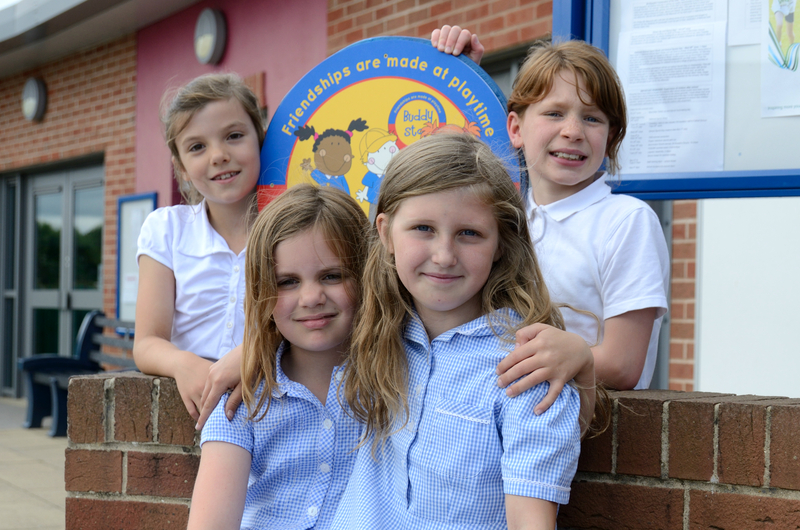 The School Council have been busy developing ways to build friendships at playtimes. Look out for these people in the play ground, they will be the children in orange jackets wearing a friendly smile!! ← St Oswald’s Got Talent!